Roman Reigns attends Georgia Tech football game and gets on camera! 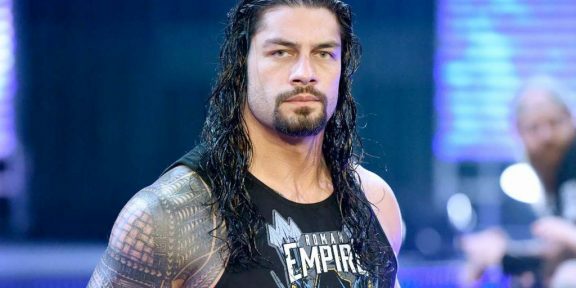 Comments Off on Roman Reigns attends Georgia Tech football game and gets on camera! 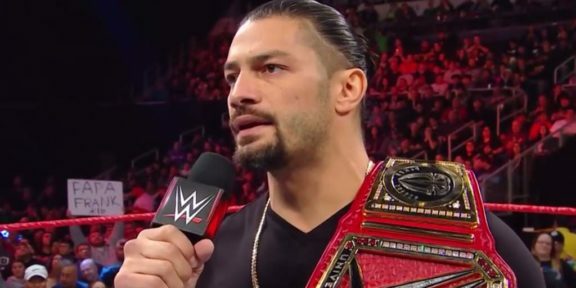 Former WWE and Universal champion Roman Reigns appeared on camera for the first time since he announced that he is fighting leukemia on Raw a month ago. Reigns attended Georgia Tech while at college and played collegiate football for the school before he had brief stints with the Minnesota Vikings and Jacksonville Jaguars in the NFL and Edmonton Eskimos of the CLF. Roman is out of WWE indefinitely as he battles leukemia for the second time and there’s no timetable for his return. 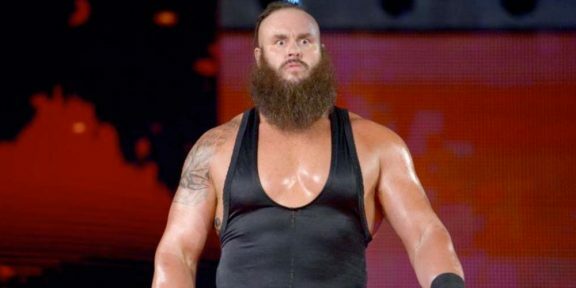 Reigns surrendered the WWE Universal title on the October 22 episode of Monday Night Raw, surprising his fans, peers, and everyone backstage with his cancer announcement, news that only a handful of individuals knew about.